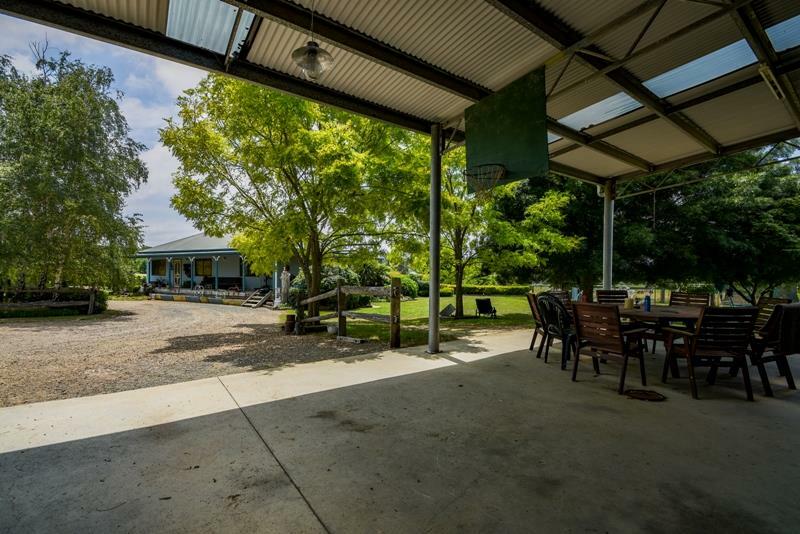 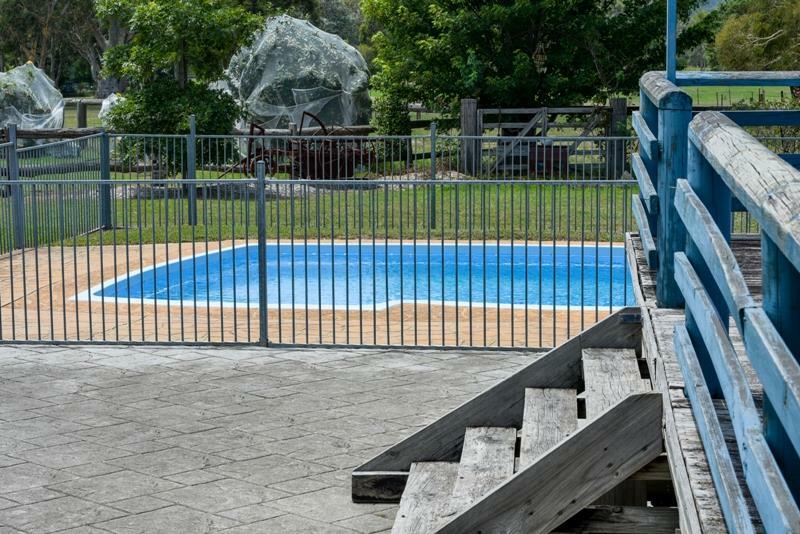 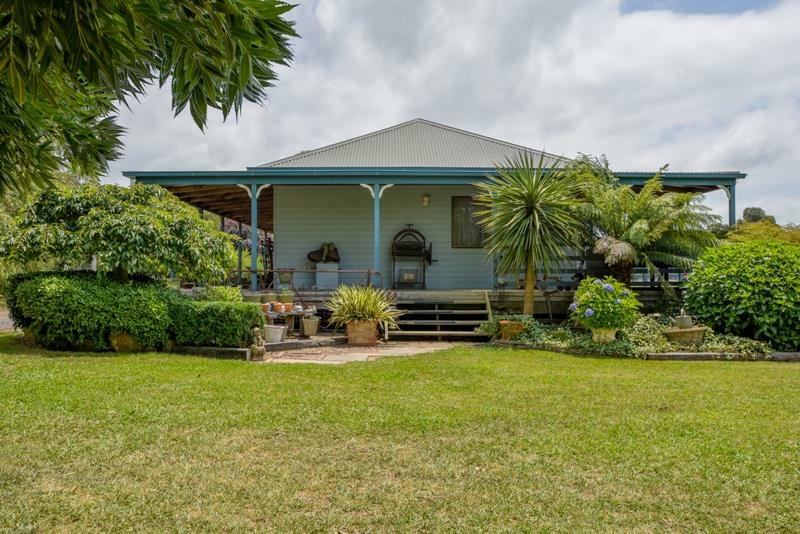 Set back from the road amongst a lovely garden is this charming clad homestead with wide verandahs purpose built for the Australian summer. 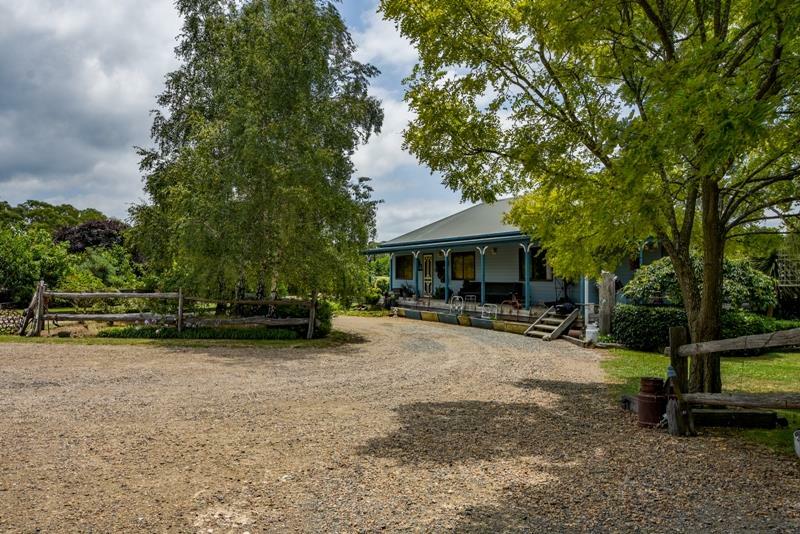 Offering high ceilings, timber floorboards, open plan living spaces and views over the property, this cottage offers plenty of country charm and easy rural living. 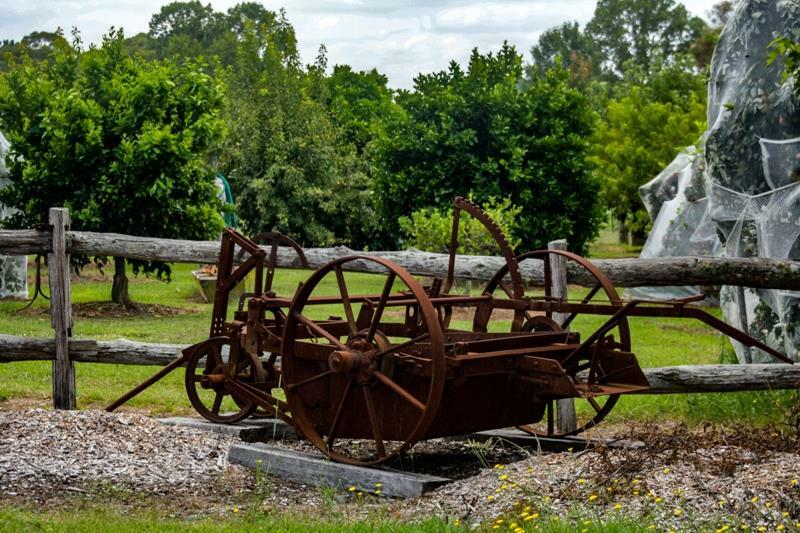 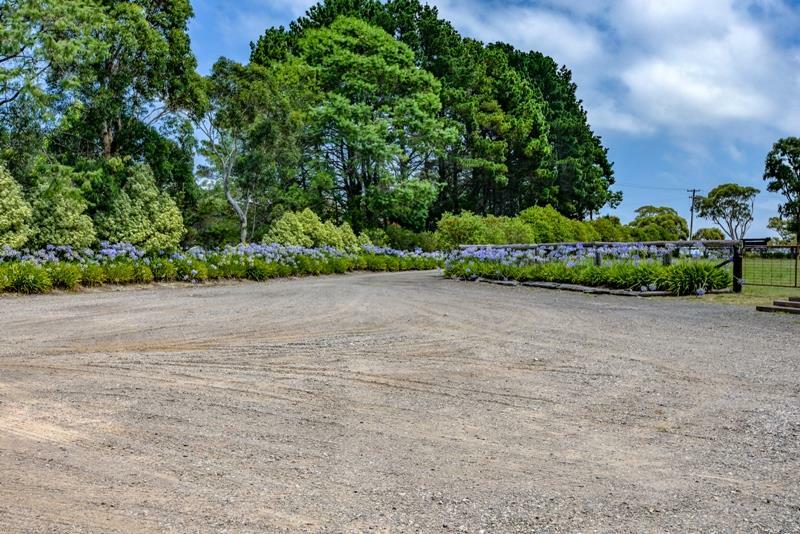 The home garden is a mix of established shrubs and ornamental shade trees and offers areas of sweeping lawn and park like grounds. 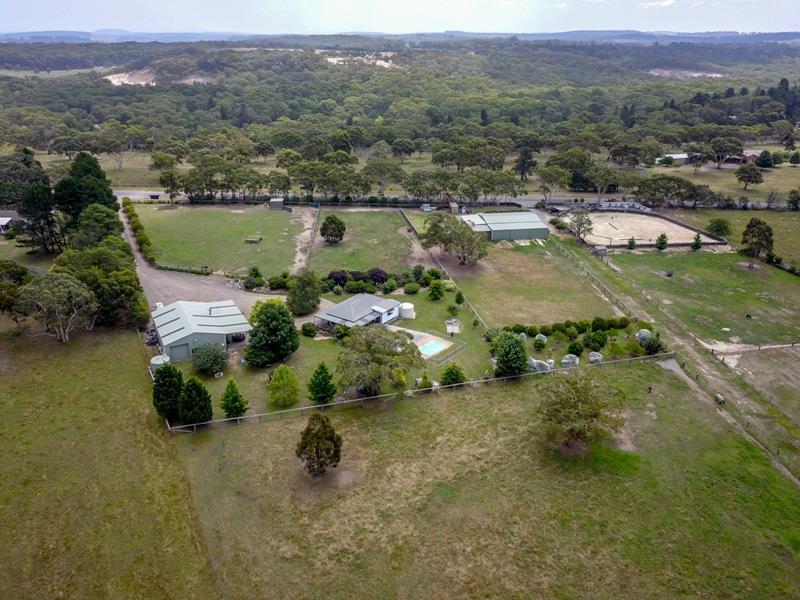 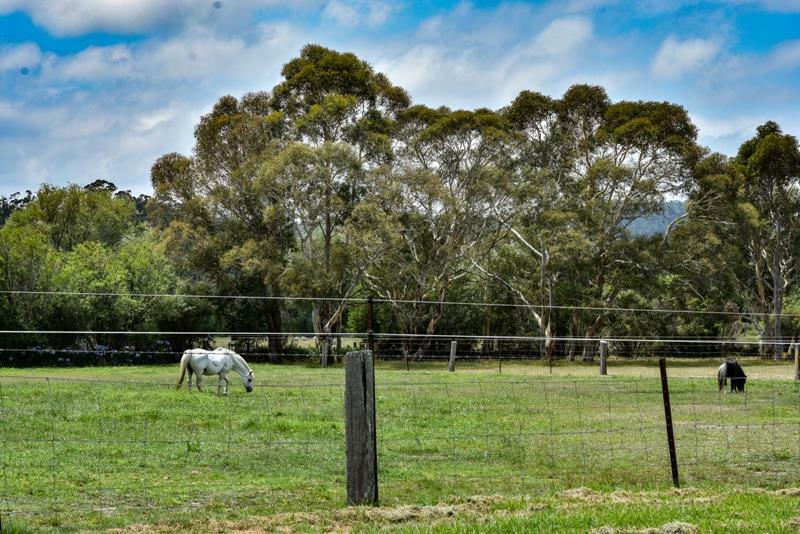 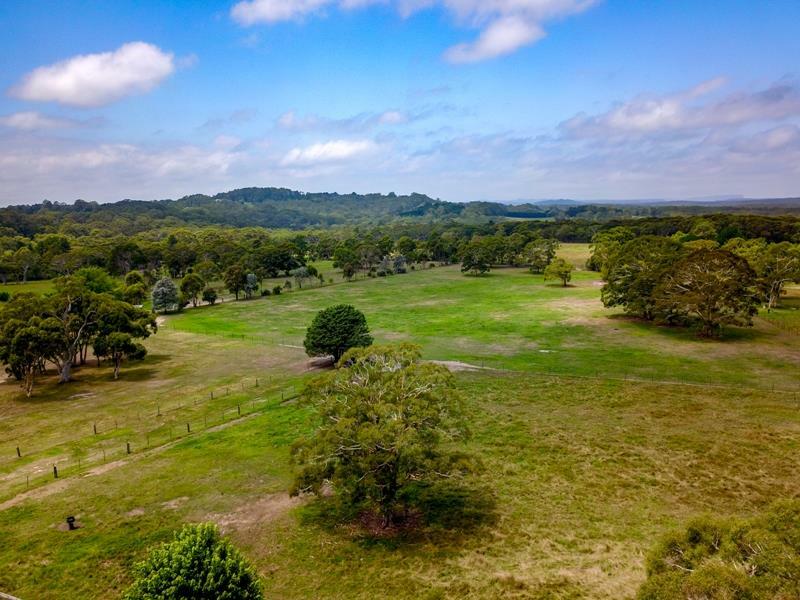 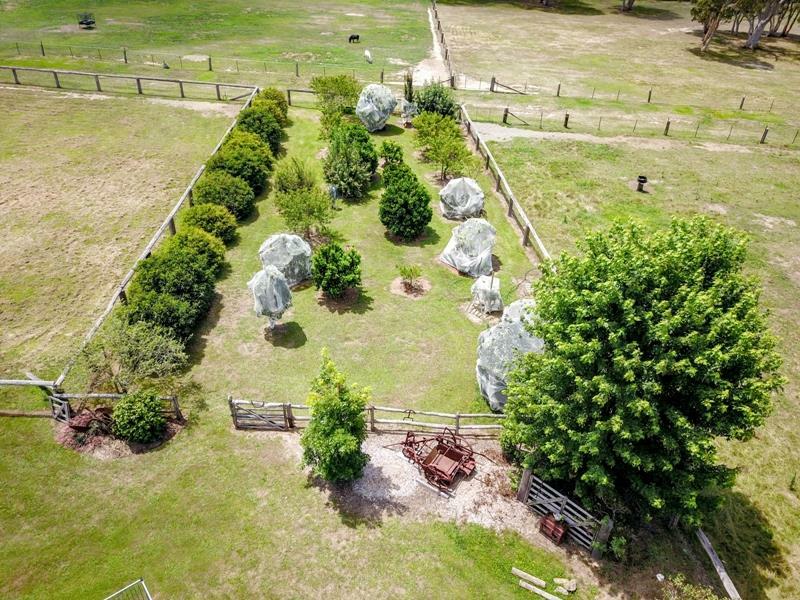 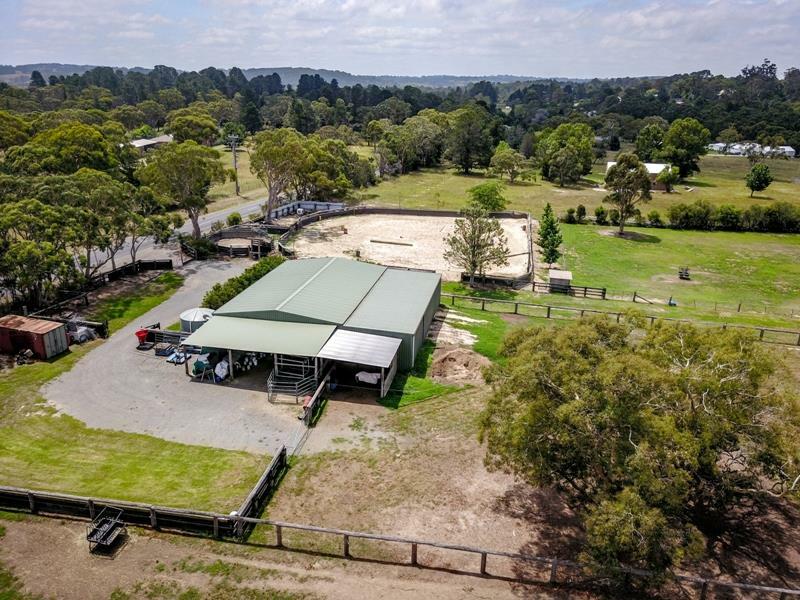 A stunning level 26.84 acres with distant local views and completely usable land currently set up for horses. 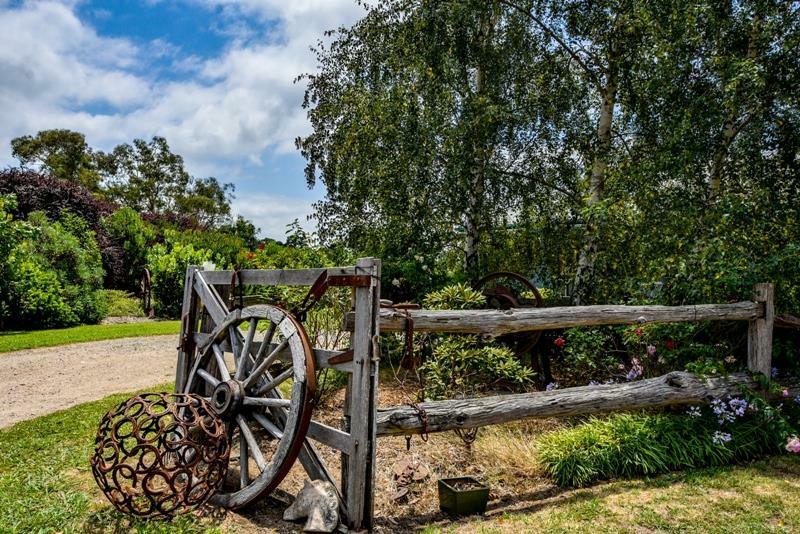 Located on the edge of the village but within walking distance, this property offers the best of both worlds - a private rural lifestyle with village convenience. 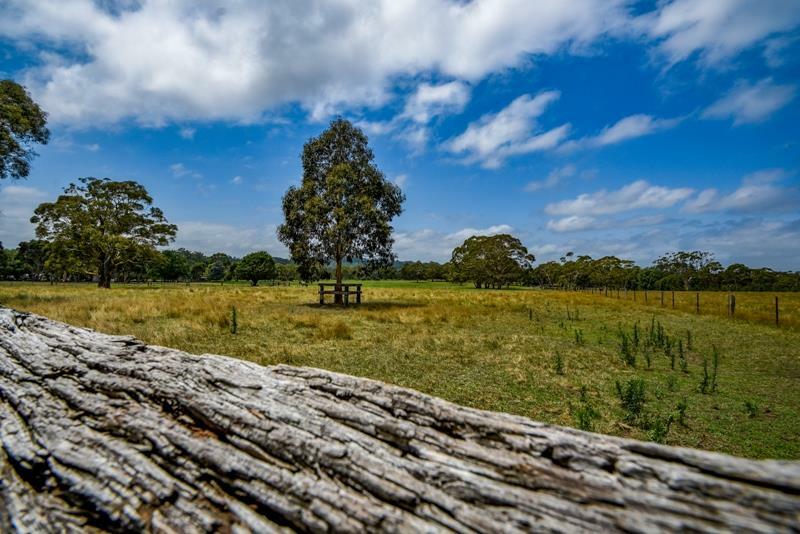 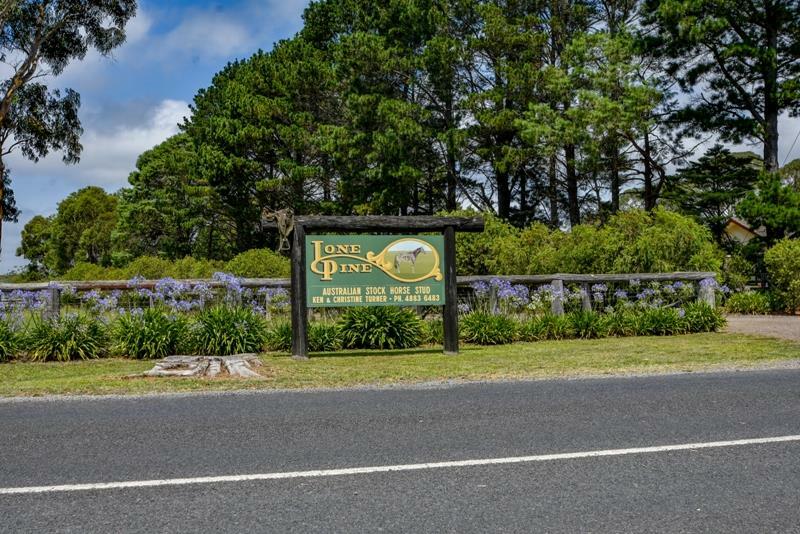 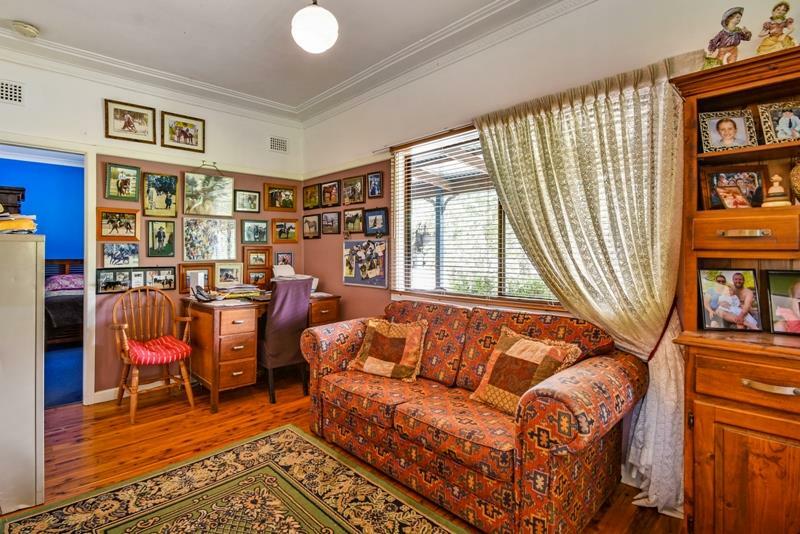 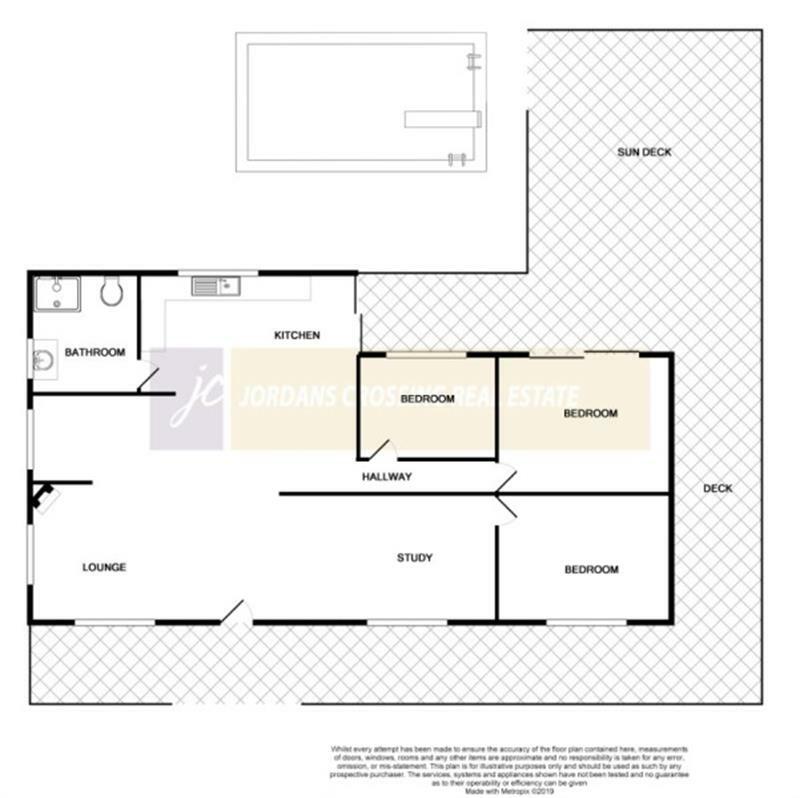 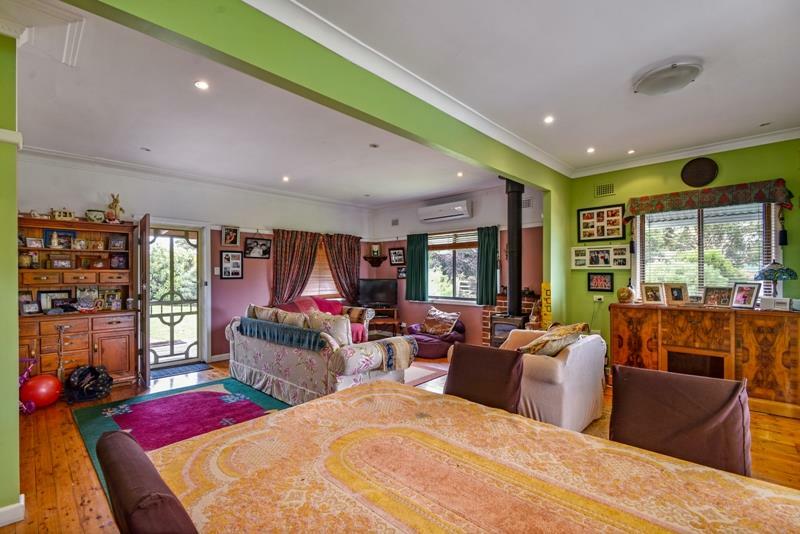 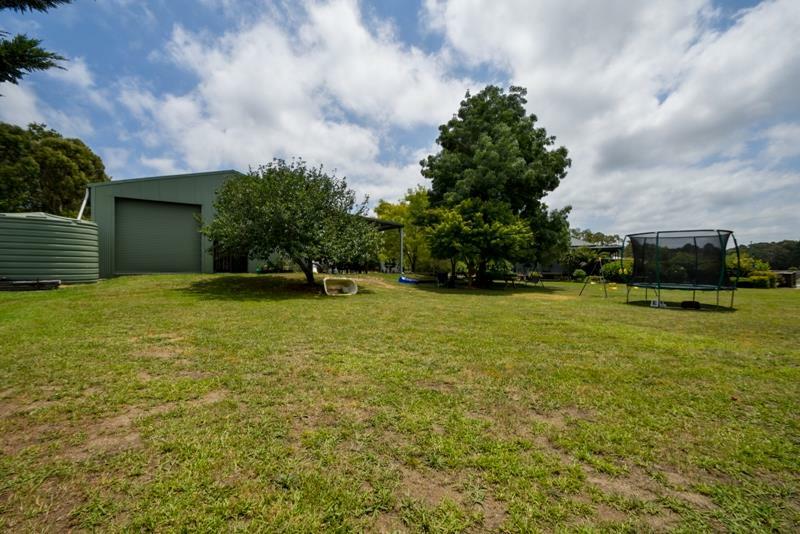 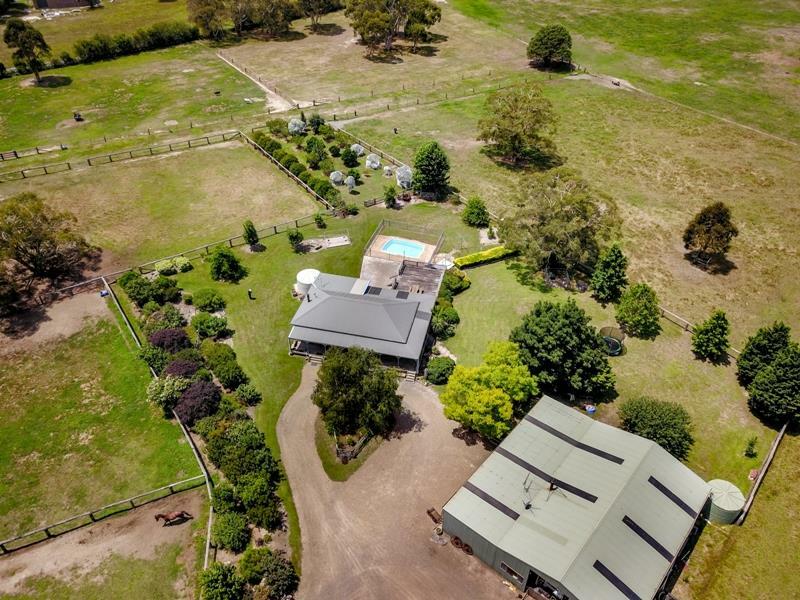 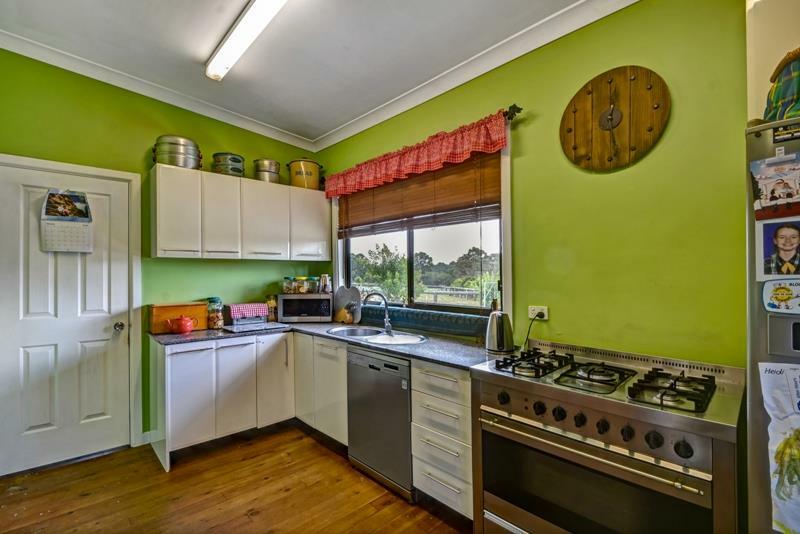 Dear Megan, I am interested in 181 Penrose Rd, Bundanoon, NSW 2578, Listing Number 2886693 which I found on http://jordanscrossing.com.au.